Complex software-intensive systems are often described as systems of systems (SoS) due to their heterogeneous architectural elements. As SoS behavior is often only understandable during operation, runtime monitoring is needed to detect deviations from requirements. Today, while diverse monitoring approaches exist, most do not provide what is needed to monitor SoS, e.g., support for dynamically defining and deploying diverse checks across multiple systems. In this talk, I will describe our experiences of developing, applying, and evolving an approach for monitoring an SoS in the domain of industrial automation software, that is based on a domain-specific language (DSL). I will first describe our initial approach to dynamically define and check constraints in SoS at runtime, including a demo of our monitoring tool REMINDS, and then motivate and describe its evolution based on requirements elicited in an industry collaboration project. I will furthermore describe solutions we have developed to support the evolution of our approach, i.e., a code generation approach and a framework to automate testing the DSL after changes. We evaluated the expressiveness and scalability of our new DSL-based approach using an industrial SoS. At the end of the talk, I will also present general lessons we learned and give an overview of other projects in the area of software monitoring as well as other areas such as software product lines, that I am currently involved in. 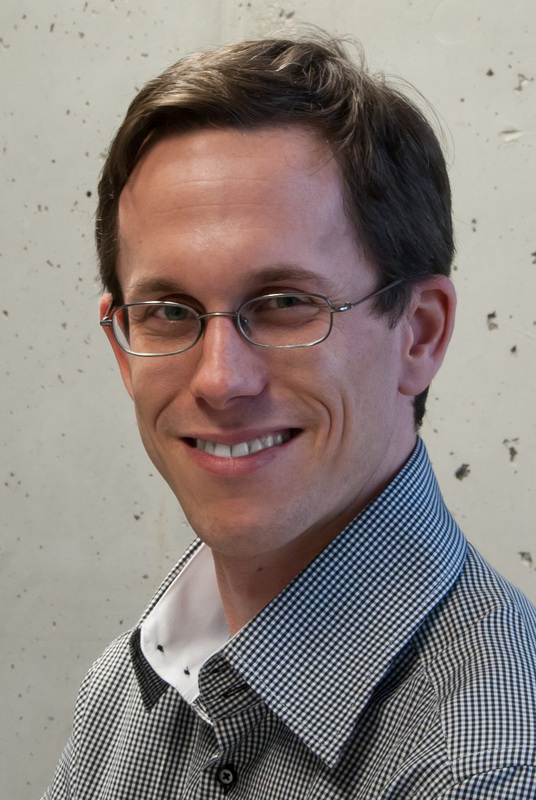 Rick Rabiser (http://mevss.jku.at/rabiser) is currently a senior researcher at the Christian Doppler Laboratory for Monitoring and Evolution of Very-Large-Scale Software Systems (VLSS) at Johannes Kepler University Linz, Austria. In this lab, he heads the research module on requirements-based monitoring and diagnosis in VLSS evolution, with Primetals Technologies Austria as industry partner. He holds a Master’s and a Ph.D. degree in Business Informatics as well as the venia docendi (Habilitation) in Practical Computer Science from Johannes Kepler University Linz. His research interests include but are not limited to variability management, software maintenance and evolution, systems and software product lines, automated software engineering, requirements engineering, requirements monitoring, and usability and user interface design. Dr. Rabiser co-authored over 120 (peer-reviewed) publications; served in 80+ program committees and 25+ conference and workshop organization committees; and frequently reviews articles for several international journals like IEEE TSE, IEEE TSC, ACM CSUR, EMSE, JSS, and IST. He is also a member of the steering committee of the Euromicro SEAA conference series and a member of the Euromicro Board of Directors (Director for Austria) and the Euromicro Executive Office (Publicity Secretary). He is also an elected member of the steering committee of the International Systems and Software Product Line Conference (SPLC). He currently is the speaker of computer scientists at JKU Linz, who are not full professors (Fachbereichssprecher Mittelbau Informatik).